Saint Paul, Minn. (October 29, 2018) – Craig Newmark Philanthropies has awarded Twin Cities Public Television (TPT) a $10,000 grant to support its Code: SciGirls! initiative. Code: SciGirls! motivates girls, ages 8-13, especially from underrepresented populations, in computer science studies and pathways. 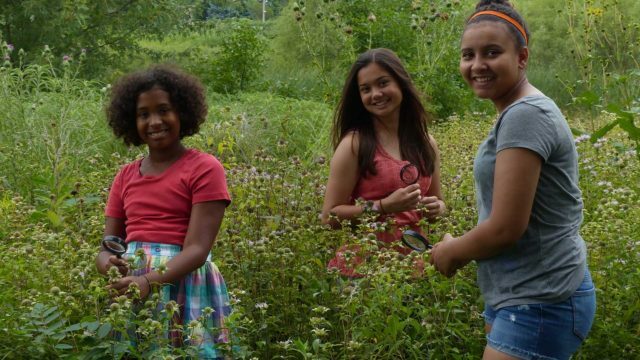 This three-year initiative is rooted in the success of TPT’s SciGirls, a project which includes a national PBS television series, a PBS Kids website, educational outreach programming, and professional development workshops. All project components are informed by research-based gender equitable and culturally competent instructional strategies, and work in concert to engage and inspire youth, families and educators around science, technology, engineering and math, or STEM. Craig Newmark Philanthropies gift will enable TPT to purchase the technology equipment needed to provide training to informal educators around computer science and coding. These educators will then share these best practices with their students in afterschool programs, camps, clubs and other community-based organizations. The mission of TPT is to “enrich lives and strengthen communities through the power of media.” As one of the nation’s leading public media organizations, TPT uses television, interactive media and community engagement to advance education, culture and citizenship. Over its nearly 60-year history, TPT has been recognized for its innovation and creativity with numerous awards, including Peabody awards and national and regional Emmys. Based in St. Paul, MN, TPT is among the most highly-viewed public TV stations in the nation, reaching over 1.7 million people each month through multiple broadcast and online channels. The organization’s particular areas of focus include: the educational readiness of children; serving the needs and unleashing the potential of America’s aging population; engaging a new generation in the power of public media; and being the preferred media partner for organizations that align with our mission. For more information about TPT, visit www.tpt.org or join us on Facebook and Twitter. 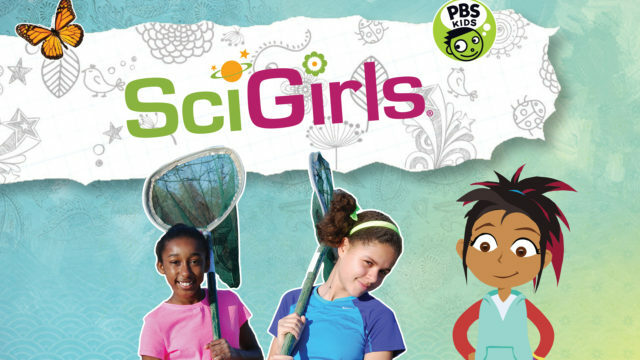 SciGirls is an Emmy award-winning PBS Kids television show, website and outreach program.